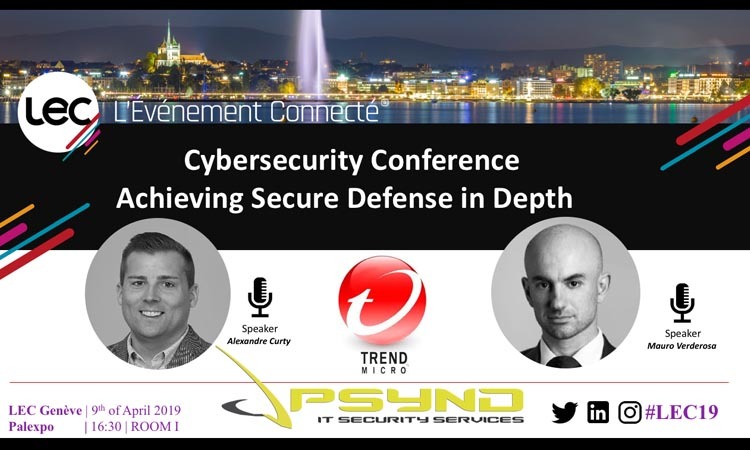 PSYND is a Swiss IT consultancy company based in Geneva specialized in CyberSecurity and Identity & Access Management. Since more than 10 years we are supporting our customers to implement anything related to the IAM: from the business analysis to the deployment of the solution. We are based in Geneva and we work in the region since 2010. Since 2012 we are formally PSYND and we implemented the most important IAM projects in Switzerland for some of the most known Swiss and international brands in the luxury, financial, telecommunication and retailer industries. We focus on your requirements to reinforce through the technology your business needs: there is never a good solution, but always a correct one. The best investment is gained focusing on the needs and on a long term vision that will bring in the short time a consistent Return On Investment. 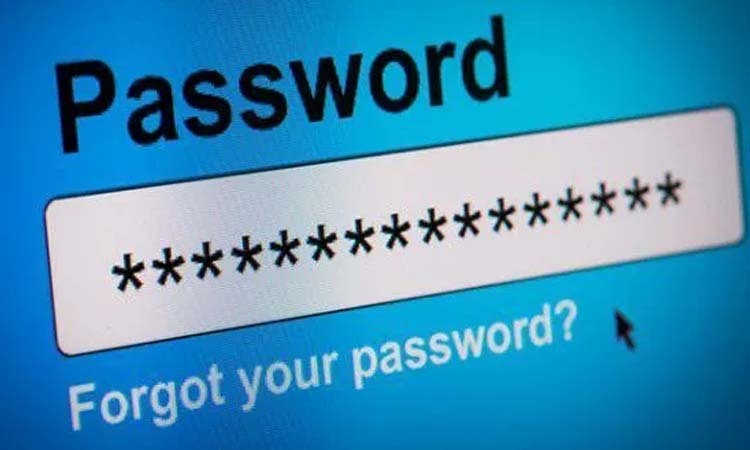 We are specialized in CyberSecurity and in Identity & Access Management: we help you to understand better the user lifecycle process in the company and how to provide a secure access to all resources done by your employees. Any project starts with an introductive training to let you understand what steps will follow and it will be concluded by a last training with your team to provide you all the tools to continue your journey. This is not limited to the technical implementation of a solution, but also on the preparation of a RFP or to help you reach the FINMA or GDPR compliacy. Moreover we are also the founders of the community Swiss-CyberSecurity.